Even under iOS 5.1 the iPhone 4S struggles to stay awake. 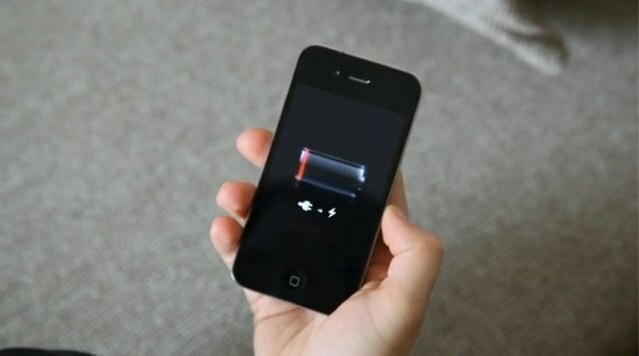 On Monday, we asked iPhone 4S readers how Apple’s latest iOS 5.1 software has impacted their battery life. The new handset is notoriously poor at staying alive for a whole day, but those pesky bugs affecting its battery life were, according to Apple, quashed in the recent software update. Nearly 6,000 readers voted in our poll, and here are the results. Just under 50% of you said iOS 5.1 has improved your battery life. 13% of you said that your battery life lasts twice as long as it did under iOS 5.0.1, while 20% said that it’s better, but that your iPhone 4S still needs charging at least once a day. 17% of you said that battery life is only a little better, and that it’s still not good enough. 16% of voters said that battery life was just the same as it was before updating to iOS 5.1, and surprisingly, a quarter of your hadn’t noticed whether it was better or worse. Only 9% of you said that your battery life had deteriorated under iOS 5.1. With around half of voters reporting that iOS 5.1 improves battery life on their iPhone 4S, it’s clear that Apple has at least taken some steps towards fixing those bugs. And if you haven’t already updated your device, you should do so. However, we think that just 50% isn’t good enough. We waited months for the iOS 5.1 software to make its debut, and we should be seeing vast improvements. These results show that we haven’t yet got that. Keep those fixes coming, Cupertino.